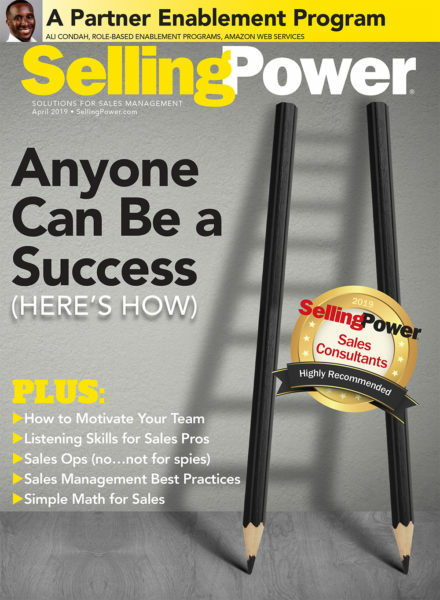 Are your sales reps left to develop their own hacks, processes, and strategies to engage buyers throughout the sales cycle? Today's sales cycles are time-consuming, demanding, and constantly changing. Many sales reps struggle to keep up. The good news is, sales leaders can now greatly lessen sales cycle-related stress and pave the way for improved sales performance. Download this free guide. You'll learn how the right automation tools can help you alleviate a sales rep's key pain points at each stage of the sales cycle. Yes, I would like to receive similar sales-management content and insight from SmartCloud Connect. By submitting this form you agree to receive communications from SmartCloud Connect. Any communication will have an option to opt-out. This free download is provided by SmartCloud Connect.